The Division DLC Gets Delayed! 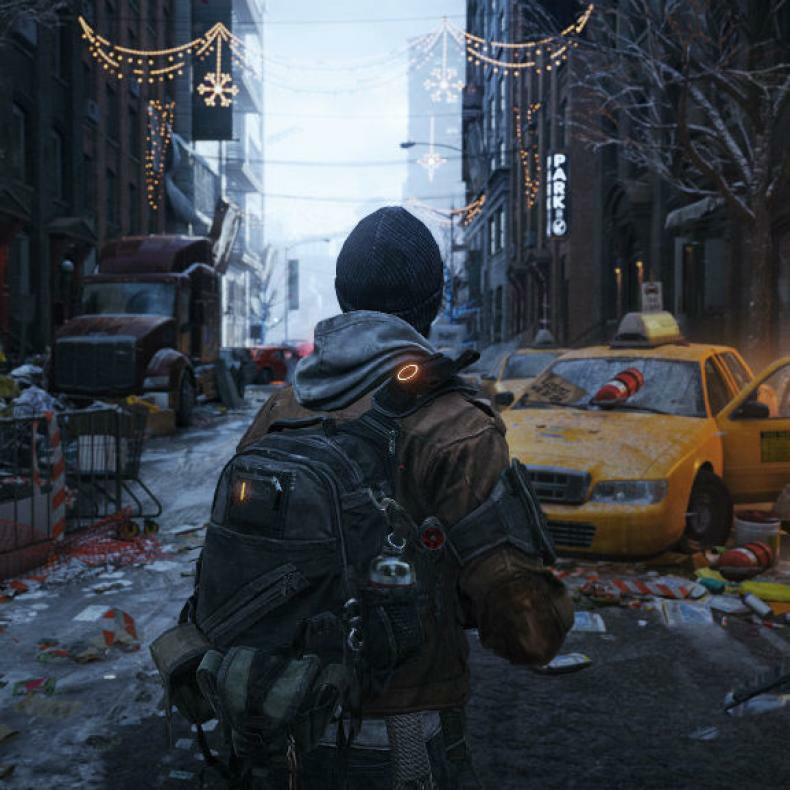 Ubisoft has delayed the next two DLC packs for The Division. This news has come via an official blog post, where the developer notes that its been six months since the game was launched, and their desire to see the game fixed in many ways outweighs their desire to launch the DLC on time. 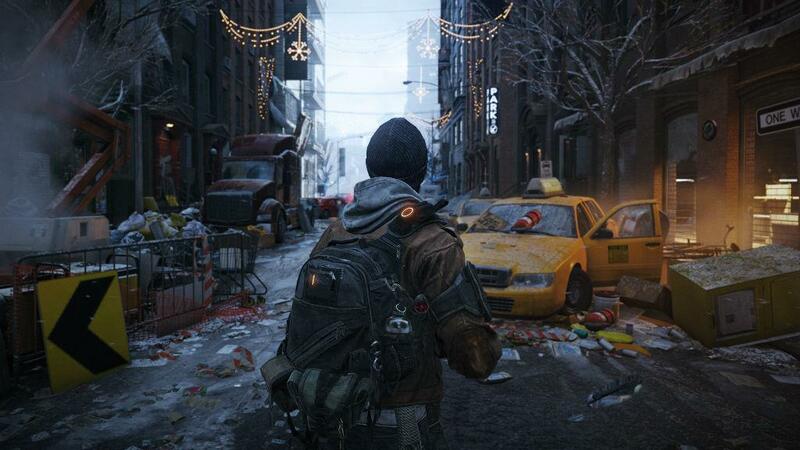 “The Division has been out for almost six months, and what an incredible half year it’s been! Through regular game updates, a first expansion and weekly patches, we have put a lot of energy into constantly improving the game. While these efforts have allowed us to bring more gameplay variety, the overall experience has been affected by lingering issues that have accumulated since release. With Update 1.4 in the works, it has become clear with your feedback and our own observations that our priority should now be on improving the core gameplay experience. For this reason, we have made several adjustments to our development schedule: Update 1.4 will be released in October independently from Survival, and will focus entirely on bug fixing, game balancing and other improvements. Survival, the second expansion that was initially planned for release with Update 1.4 is now postponed to a later date this year. The third expansion, Last Stand, will be released in early 2017. This new schedule will not only enable us to strengthen the core experience before adding new content, but also continuously improve it by allowing for more production time to ensure the quality of future updates as well. This ongoing effort will begin with Update 1.4 where we will address some of the most pressing issues, such as bugs, loot and time to kill and set the foundations for future improvements such as PvP and Dark Zone. We will make sure to keep you informed of our progress in our weekly State of the Game, and share the complete overview of the changes to come in Update 1.4 in a Special Report livestream on September 13th.